Anyone that knows me can tell you there’s little I love more than a really great movie. Fun fact: I write all the movie and TV show related content for a site called StreamsToday. So today I was thinking I’d make a little list for those of you who love movies to inspire you to pack a suitcase and get out of wherever you are. These are 5 movies that are sure to get you wanderlusting all week. I’m not really one to rant about food… I mean you eat it, it’s great, you forget about it; but the sandwiches at All’Anttico Vinaio in Florence are an exception to that rule. There is very little food that will make me say “wow”! This did. Now, maybe someone will go on and say they’ve had a better sandwich – but I’m sorry you’re wrong. There are no better sandwiches. Anywhere. If you want to prove me wrong you can bring your sandwich to Florence and we’ll do a taste test. It will be the best €5 you spend in your life. 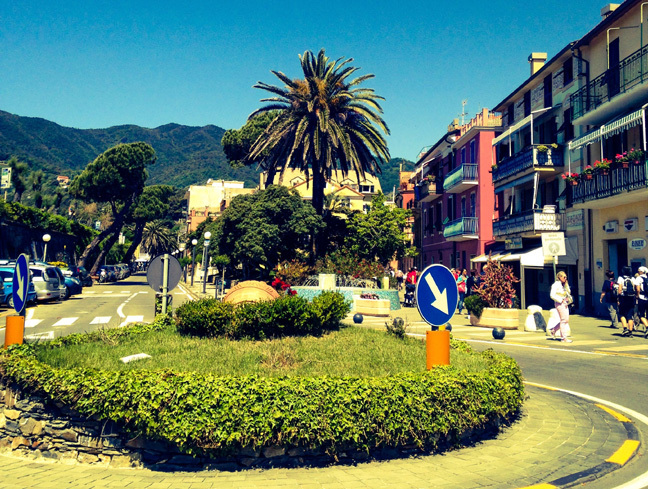 If you travel one train stop past the towns of Cinque Terre you will end up in a beautiful small town called Moneglia. This town was one of my favorite places in Italy. My friends and I got there on a Saturday afternoon after a 4 hour journey from Florence. Once we arrived, after a lot of confusion about bus ticket prices and how to get to where we were going (there was one person working at the train station and he didn’t speak a word of English, and could not understand our broken Italian), a tiny bus took us to our bed and breakfast – Cielo e Mare. We were greeted by a lovely woman named Rita who showed us to our rooms. The view from the b&b was spectacular. A short bus ride away from Florence, there’s a tiny town called Fiesole. If you have a few hours to spare, you can take in one of the most beautiful views of Tuscany from here. 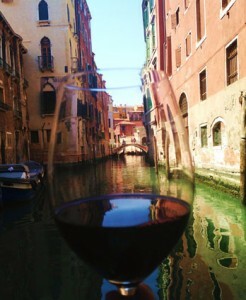 Ahh Venice. 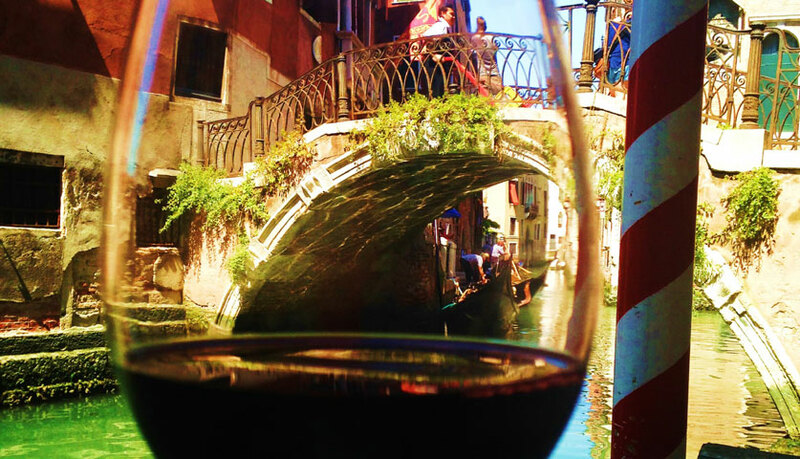 The city of water, canals, bridges, love, glass, and….tourists. Don’t get me wrong, this is not going to be a blog post complaining about tourists in one of the most visited places in the world. The beauty of Venice is undeniable. The canals, the houses seemingly floating on water, the lack of cars, and boat travel make this a must-see place for any traveler. But let’s be honest, pushing through crowds all day gets exhausting, no matter how beautiful of a place you’re in. At some point you’re gonna wish you had a little spot to take it all in by yourself, without getting shoved by another tour group from God knows where. Did you know that Bellinis (the “girls night” favorite peach/ sparkling wine cocktails) were invented in Venice Italy? I didn’t. Not until I got there. One of my friends (a major Bellini enthusiast) was adamant that we visit Harry’s Bar – the place where the worldwide-popular Bellini was invented. So we went.